"Best film news in 80 years," my friend Joseph Failla notes of the report that a complete version of Fritz Lang's Metropolis, long only available in a substantially truncated multi-source restoration, has been unearthed in Buenos Aires. (Yes, I wish I could say that Borges had reviewed this movie. But my copy of his selected non-fiction work yields no such notice.) My ever-stalwart pal David Hudson at Greencine Daily has been tracking the story, which is a brilliant jaw-dropper. 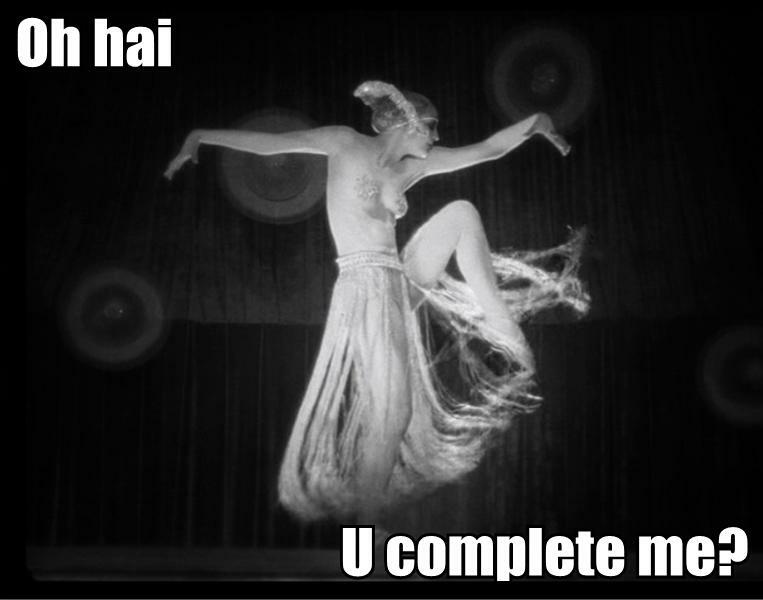 That the Murnau Foundation, which did all the great work that went into the wonderful version of Metropolis that was released on disc by both Eureka!/Masters of Cinema (my preferred version) and Kino, now has another very substantial job of work before it, must be simultaneously maddening and exhilarating. I love stories like this, and I kind of hate them, too, because they invite us to dream. If there has been, all this time, a complete Metropolis out there, why can't there be a complete...well, you know the titles. Ambersons. Greed. Some of you may remember the cruel false alarm sounded over Murnau's Four Devils a while back. What this discovery proves is that almost anything is, it turns out, possible. What are the films we should be looking for in the light of this discovery? Whose are the attics that should be (politely) raided?